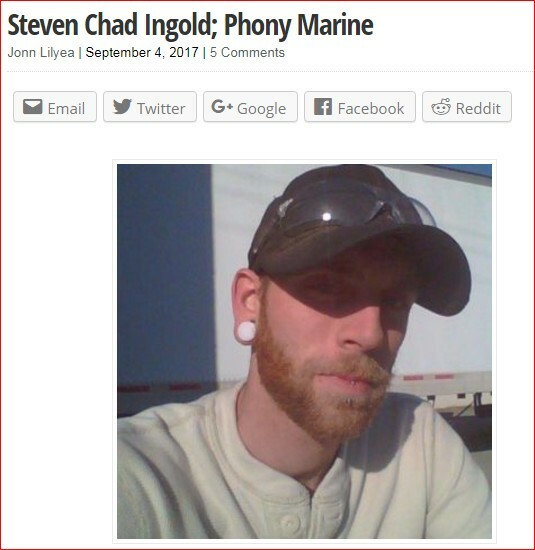 Mr Steven Chad Ingold comes to us from Catawba, VA where he has made the claim to our source that he has served overseas and now has PTSD from his ordeal. 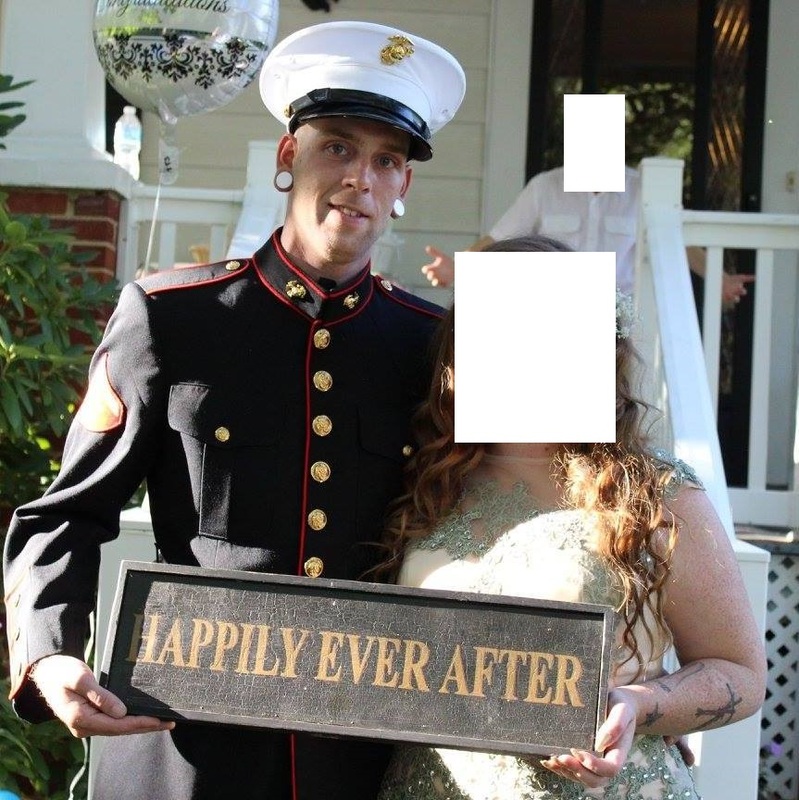 Below are photo’s taken of his recent wedding. 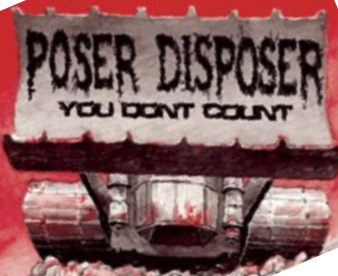 Actions performed by Military Phonies; After gathering the evidence provided by source and checking the Department of Defense Data Base. 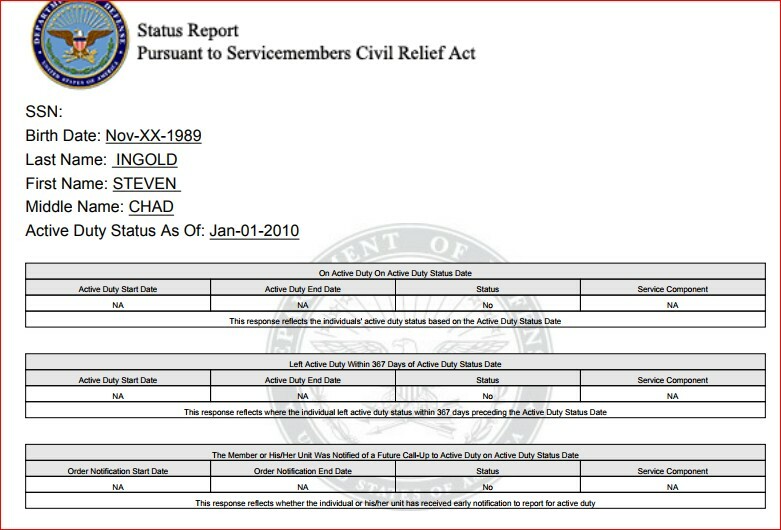 We filed for Mr Steven Ingold’s Military Service Record under the Freedom Of Information Act. 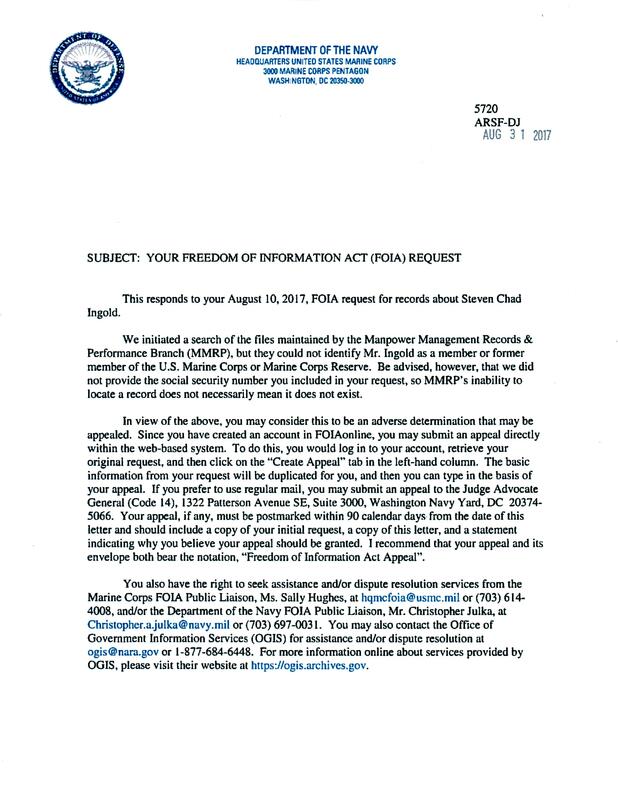 ( FOIA ) HeadQuarters Marine Corps sent us the following reply. 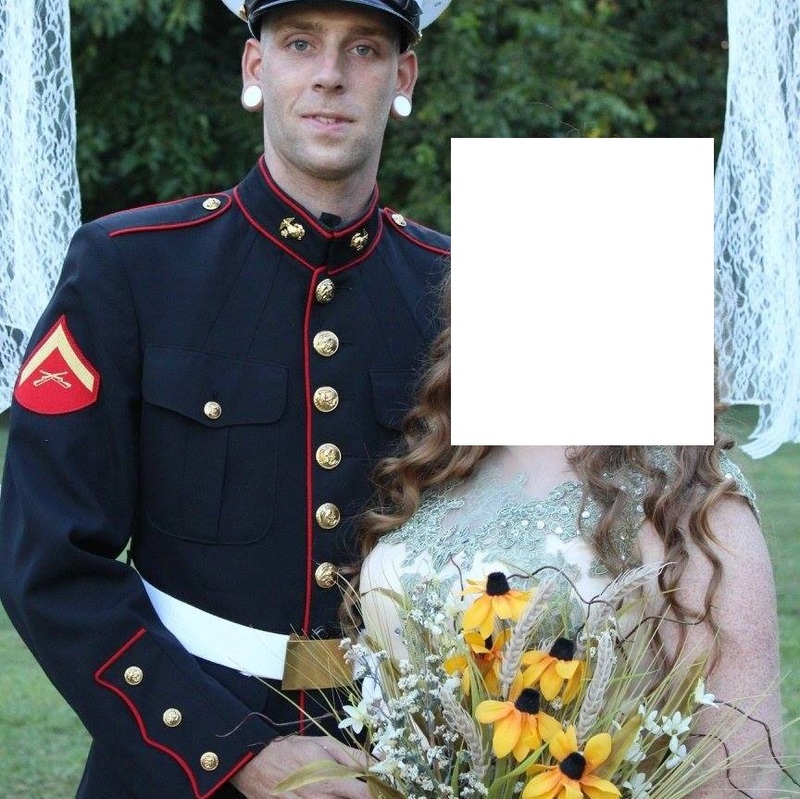 Summary and Conclusion; Comparing the difference between the evidence collected ( wedding photo’s ) on Mr Steven Ingold’s FaceBook account by one of Military Phonies Investigators. 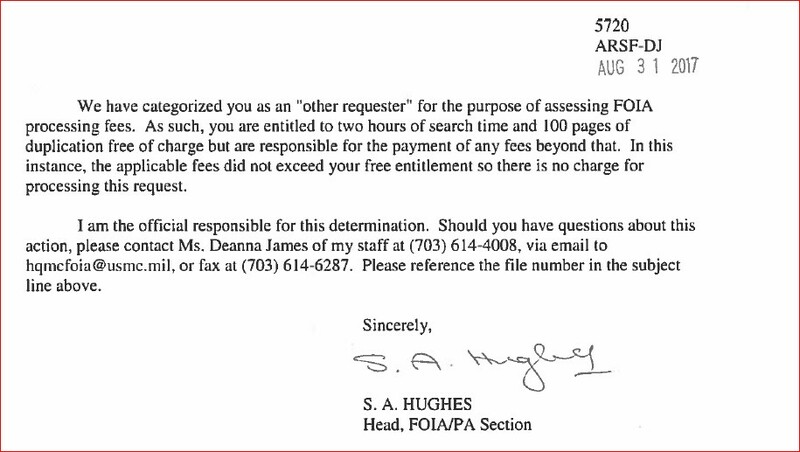 and what the Department of Defense and HQMC have on file. Military Phonies can confirm that Steven Ingold never served in the United States Marine Corps. Another turd bites the dust! Thanks for taking him down. I hope some Marine has the opportunity to give him some heat face to face. Don’t understand the ear thing. That was my own first thought. I cannot speak for the US Military – or even, today, for the UK Military – but there certainly was a time in the UK when those ridiculous-looking ear-tubes would not have been allowed to be worn by anyone in uniform! I do hope that it is still the same. WTF are those damned things in his earlobes, grab handles from time in jail?